I hope everyone enjoys a very blessed and Happy Easter. 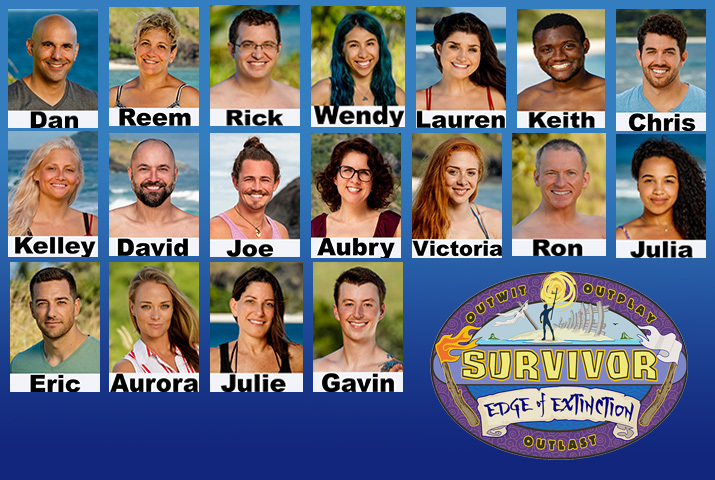 Teams were drawn so everyone would have a Survivor couple, a BB couple and two TAR couples. I hope you are all satisfied with your team. Remember if one of your teams is out by the third week you can pick another team.